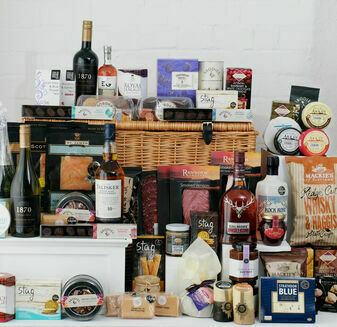 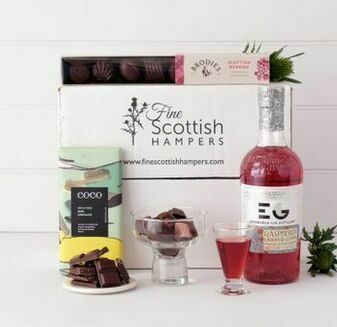 Enjoy all of the amazing snacks, cured meats and cheeses that Scotland has to offer in this The Scotsman Hamper. 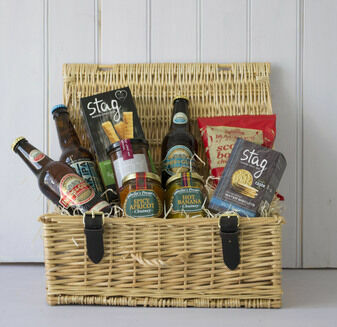 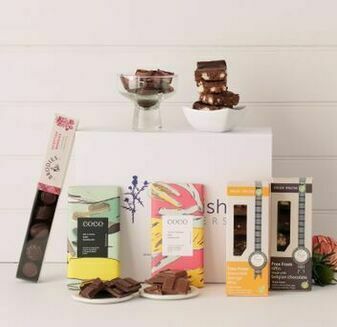 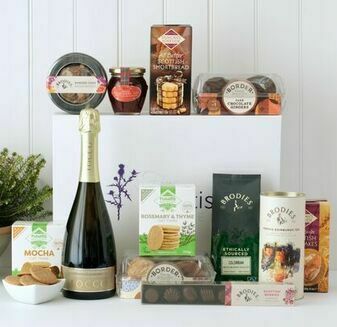 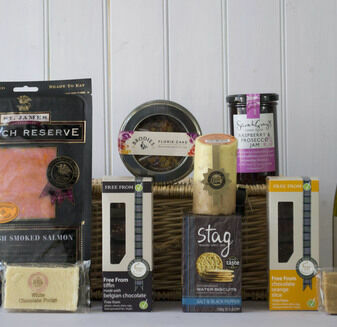 Beautifully presented, this hamper is brimming with some of our finest selections. 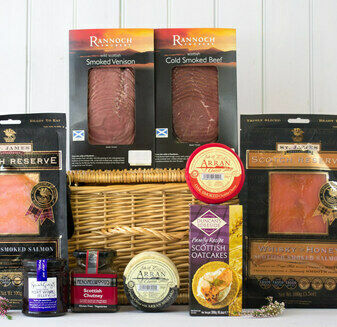 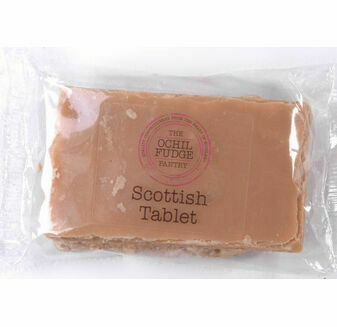 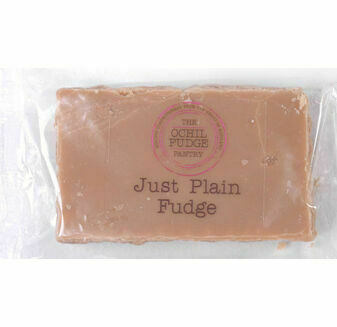 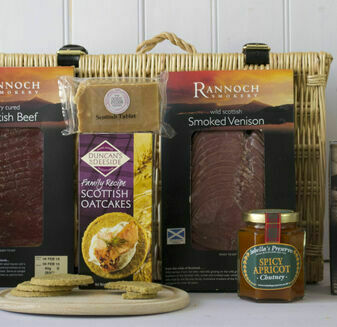 Award Winning Smoked Salmon is joined by fudge, crisps, water biscuits, wine, Scotch whisky and much more. 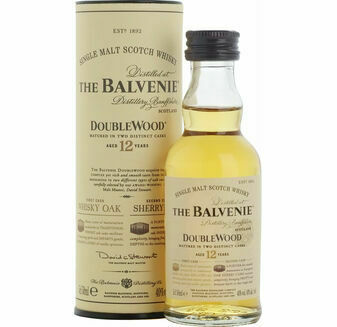 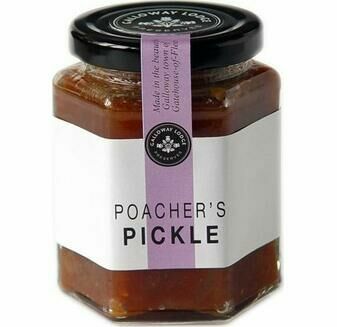 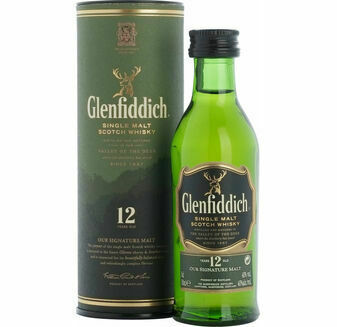 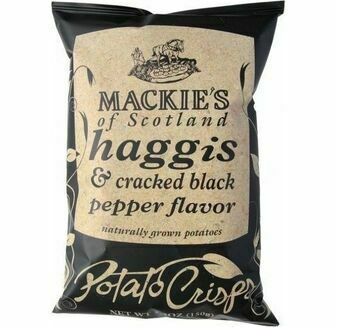 Perfect enjoyed during any party or social gathering. 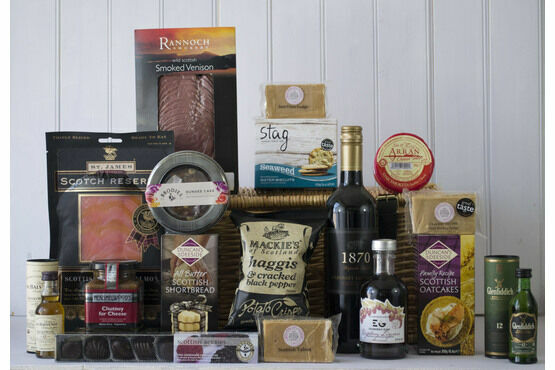 A fantastic gift full of excellent quality goods. 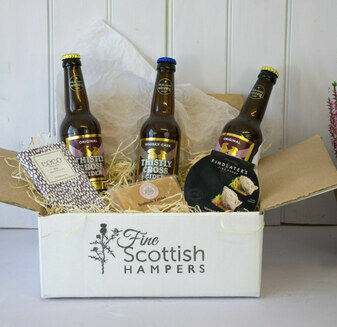 Gift arrived on time and was an excellent gift for my brother celebrating a special birthday.